SKU: 34977sc. 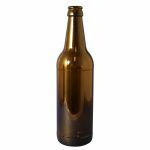 Categories: Cardboard Boxes, General Purpose, Gift Packaging, Paper & Cardboard, Protective Packaging, Wine & Beer Packaging. 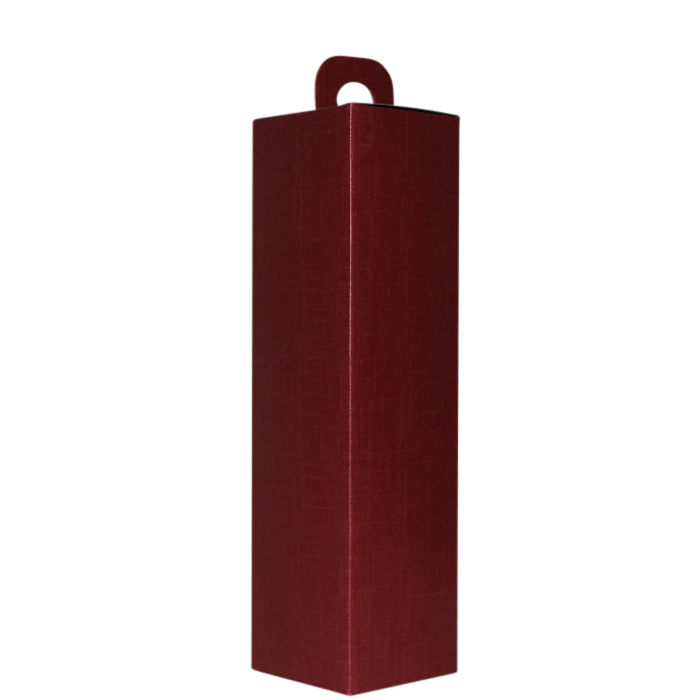 Tags: Beer Bottle, Bottle Carrier, Gift Box, Gift Presentation, Gift Wrapping, Presentation, Protective Packaging, What's New?, Wine, Wine Bottle.